1) What’s your writing process, and how does it work? I’m not a “sit down at the desk like it’s a job” disciplined poet. I tend to find the best poems are elusive; they require wrangling, but they also come more as an overflow out of an immersed life. Which means, my writing process is inconsistent and sporadic and mercurial. I do my first drafts by hand in journals (unlined pages with a blue fine-lined ballpoint, if you want to know). I then redraft on a word processor; usually, around ten drafts or sittings, although now I’m finding I’m doing less editing, allowing the poem to have a few loose threads. 2) Why do you write what you write? 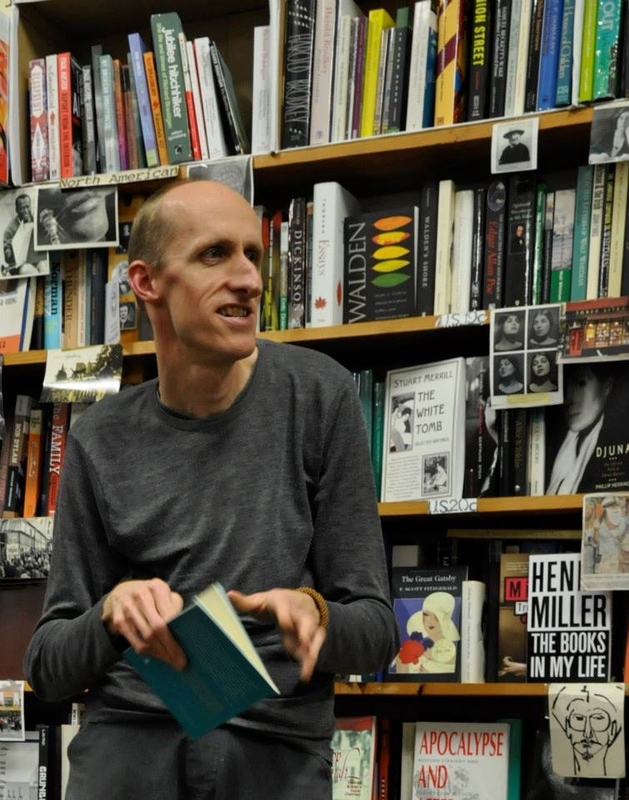 There’s more to it than this, but I write poetry because I have an unusual body – I want to recognise the value of difference, and I want to connect with others, so that the borders between us are blurred a little. 3) How do you think your work differs from that of others writing in your genre? I try to resist thinking of myself as special; I’m not. No-one is entirely unique. My writing is a composite of so many people who influence me and a whole lot of intangible things. But if pressed, I’d have to say “see 2) above”. I’m writing a series of poems called “Marfan Lives”, portrait poems of people who have (or are speculated to have had) Marfan Syndrome, the genetic condition I have. This involves either research or interviews, so it’s different from my usual writing process, but it’s exciting to explore other lives/subjectivities – to try to find something within myself that resonates with each person, while respecting that at the same time I can’t presume to fully know them. I’m also putting the final touches on a book called “Immune Systems” – poetry on medical tourism in India, as well as a suite of ghazals. This should be out in the first half of 2015. The other aspect of the “blog hop” is to pass the baton – and I’m tagging one of my favourite poets, Peter Davis. He writes strikingly haunting poetry which is both deeply intuitive and philosophical. He’s also a flute-playing busker, whose meditations can be found at “Words on the Wire”, here. 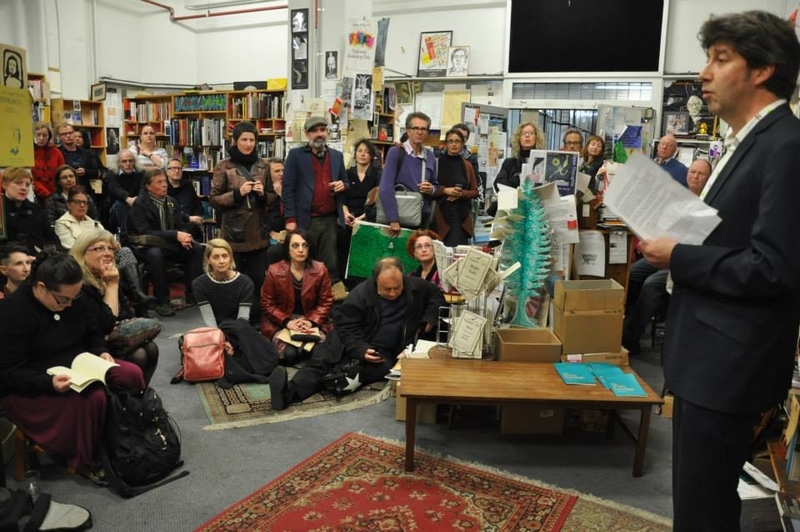 These photos, by the way, are from the recent launch of “the thin bridge” – a limited-edition book of poems from Whitmore Press. Photos by the gracious Di Cousens.